Vegas was our travel destination once we found out that was where the rest of my family was headed for 2 weeks! For 8 weeks I planned the details to drive down, where to stay along our route down, the places we (okay my GP Tummy) could eat at and all the rest that goes into this. We got down to 4 weeks out and my husband finds out that he can not go, due to work obligations! This means that he is no longer driving down, so I can ride along as passenger. It is a 2 day drive from out starting point, so despite my best desires, I would not drive by myself through the desert. In the end I would have to find a flight. Living in a large town, this would not be a problem for most. We are not ‘most’ people. The town we live in has 2 grocery stores that close at 10pm and you can count the number of restaurants (I use that term loosely) on one hand. However, we do have an airport….. um crop dust runway, maybe is a better picture. I found that I could get a flight out of town, to the large town next to us (4 hr drive) for a price that could not beet driving. Yet, my husband wanted to drive me. 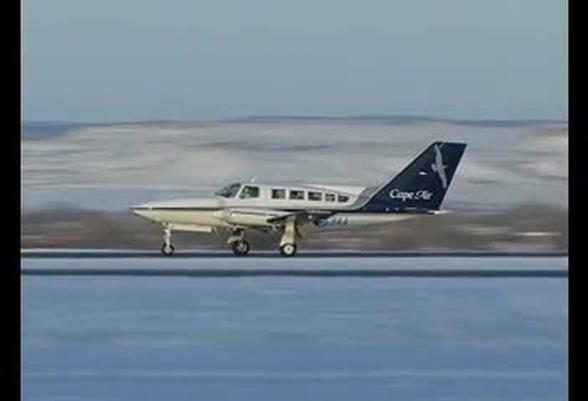 And the more I researched the plane I would be on, the more it seemed like a crop duster. From what I read there would be about 8 seats to the plane and luggage was obviously limited. For a 2 week trip, I really would like to take some clothes with me and maybe a change of shoes! So okay, I was game for the ride to the next town on the day that I had to fly out. Thinking I had my plan, again, the hubby put a kink in it. He didn’t think he could take me. Really?! This was feeling like the movie Groundhog Day. To break the curse, I booked my 2 flights and that was the end of that! Or was it? The week of me needing to go to the airport I kept asking if he would be able to get away from work to take me to the airport or if I should schedule a time with the only cab company we have in town. You guessed it! He would take me. I had 10 min before I needed to be at the airport and I called his phone for the 2nd time with no answer. I called the cab company and they would not be able to get to me in time. Ugg!! I do have to give my husband credit, he works very hard as a Store Manager and it is very hard for me to ever get away. He does have a heart of gold and honestly tried his best with all of this. The hubby showed up in time for me to make it to the airport before the plane was scheduled to leave. The now frantic me made it to the desk to check in (no pre-checkin via web) and through TSA. Luckily this time I didn’t have smoothy stuff or any other liquids. Just a lot of protein bars, tea bags and a nut butter sandwich. We didn’t have much time to do our goodbys, but that was probably for the best. I went by what the web-site said and had my gate check-in bag and my personal bag for a carry on. I was advised after TSA that I could not keep my personal item. Which of course has my purse in it, laptop, camera and other fragile stuff besides the Holy Grail … nausea meds! I was not happy, but looking at the said crop duster outside, I understood. She said I could have a very small lap item, like a purse. So, she let me dig mine out and I quickly filled it with my nausea pills, mints and a protein bar along with my wallet. I could live with that, crossing my fingers that the laptop does not break. The lobby felt like a very small dentist office, with all 7 of us and 2 little kids, very anxious to get this over with. At this point I am not sure if a root canal would be better. The still not so happy gal counted ‘all’ of us and informed us there are only 6 seats! WTH? I NEED to get to the next town. She looked at the 2 with the kids, plus a young daughter, 1 on crutches and a young couple. Looking back at me, she said that it looks like I would need to be the co-pilot. I thought she was joking and played along, despite her not finding humor in this at all. She opened the door and I was asked to go first as the co-pilot. Haha, I thought. Having to duck my head to get in, hunched over I could still count there were only 6 seats, no bathroom and a seat next to the pilot that was empty. Really?! Was this happening? Or did I take too much medication the prior night and this is a very bad dream?! To top it off, I could not take my purse that I held up the flight for, so I could give up the larger ‘personal item’. Even to beg and plead did not work. Bu I was able to grab a handful of mints for my pocket and stole a vomit bag as I made my way to the co-pilot seat. As I sat looking out the front of the plane (haha .. it has wings and an engine, guess it’s an airplane) I thought about yelling and having security haul me away. I decided to be good. If the kid in the back can do this, then I can over-come gastroparesis for 2 hours and do this. Right?! I moved my eyes around to see peddles on the floor as well as a steering wheel very close to me, knobs, lights and dials all over in front of me. As he moved the peddles and wheel, it moved on my side. So I could not stretch out, my seat does not go back, this wasn’t looking good. At this point I still wasn’t sure my nausea treatments and will power could get me through. Sporting SeaBands on my wrists, a pill of Nauzene, mints in my pocket and a vomit bag in my lap, I was ready to do … something. The pilot was nice, I didn’t chat at all, figured he needs to fly the plane and not worry about me. For 2 hours I sat in one spot. No place to stretch the feet or twist or turn. Sun glaring in my eyes, I wished I had my sunglasses. The take off was a little harsh, but the rest of the flight was very beautiful. Most of the way we could see the ground, all snow covered. The last ¼ of the flight was clouds above and below us. For awhile we were in them as we were needed to descend. Sure glad he knew where he was going, since the GPS system was not helping me much. I can only assume this is when you just need ‘faith’. We dropped below and I could see the runway. Wishing I could use the break peddle, like a car, as we got closer. I grabbed the arm rest instead. Too many flights I have been on the touchdown was hard and I would hit my head. This was the best pilot ever! I wanted to kiss and hug him. I didn’t go into the windshield, I didn’t hit my head and if I wasn’t sitting in the seat next to him, I would not have known landed except the sound of the tires on the pavement. Now I am at the airport waiting for the next flight. 1 protein bar down and a $3 bottle of water so I can take my next pill, 3 hours of mindless rest, then I should be ampted for the next one. This time there will be 28 rows and a family waiting for me. THIS WAS ONE LUCKY FLIGHT !! 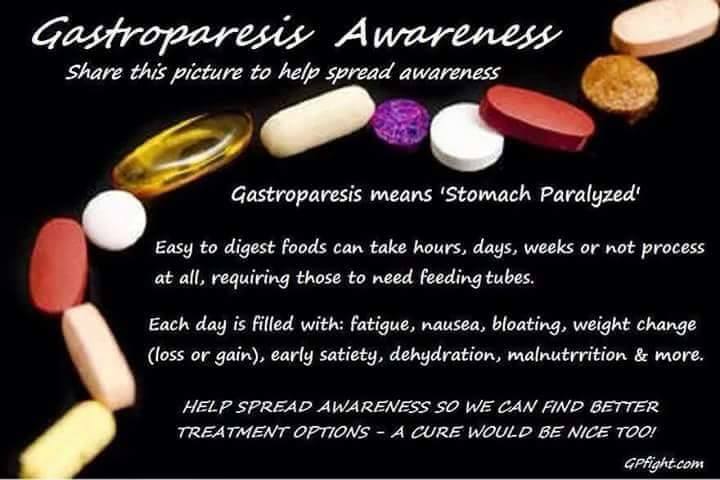 Each person with gastroparesis can have different symptoms, will react to medications differently and not all natural remedies will work. 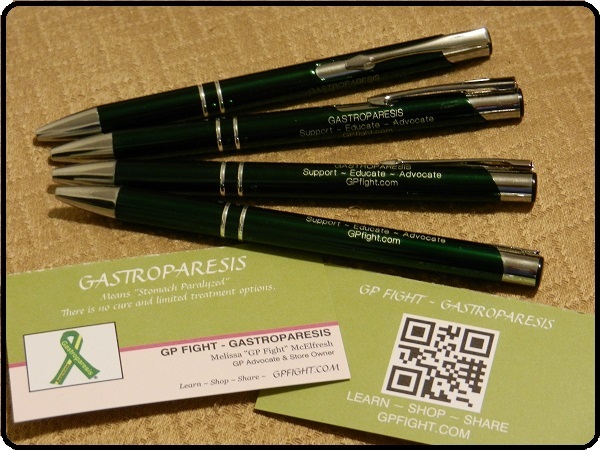 For these “Tips For Traveling With Gastroparesis” will be based on what I do. Keep in mind that I do not have a feeding tube and not too many other medical issues that I need to worry about when traveling. This list is simply to give you an idea of what a person with a chronic illness must take into consideration when planning a trip. 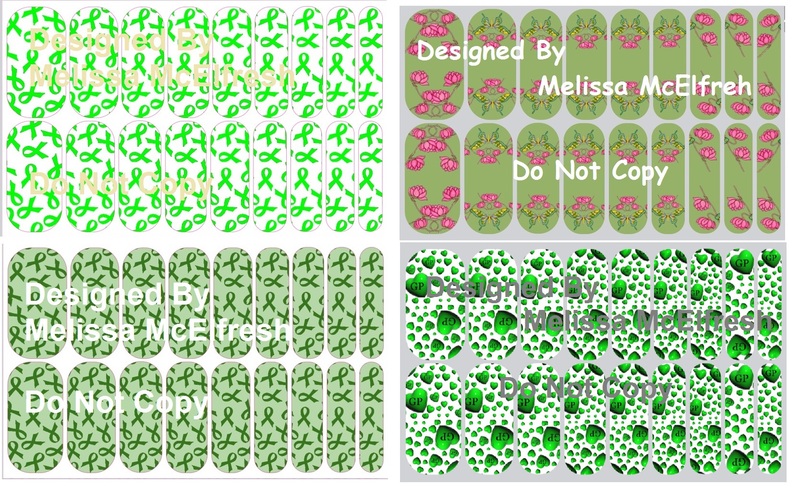 LifeSaver Mints – helps with nausea (click HERE for other nausea remedies). Protein Bars – the Balance Bar brand seems to be best on my stomach. I eat 1 when I start to feel dizzy (lack of protein is my trigger). Single serve size of peanut butter – again for the protein to ward off the dizzy spell. Always know where you are going, so that you know where restrooms are along your route. A liquid item – for me I make a cup of hot mint tea and put it in my travel cup. Also have bottled water. Medications – nausea, headache, allergies and whatever else I can think of. End of a roll of toilet paper or tissues – those of you that have gone into a restroom with no TP will understand! Know which restaurants have ‘food’ that you can consume, in case your with friends or family that want to stop for a bite to eat. Most restaurants have their menu online, so it is easy for us to glance at and know if we can eat there or not. Keep a list with you or in your phone. Even if it is going to be a short trip (or overnight) try to give yourself plenty of time to plan, prepare (mentally and physically) and pack. The short trips can be just as hard on us as a long trip. If by chance there is a time change involved, that can even be harder on our system to adjust. Keep in mind your health schedule when you plan a trip. Is there a certain season that you feel better in? A certain time of the month or week that you typically feel better? If your trip is for fun, then consider the weather of where you want to travel. Will it be cold during the time you want to go? If so, how does your body do in the colder weather? For a lot of us with Gastroparesis either very hot or very cold can easily put us into a flare mode. Now that you have found where you want to go and when you want to go, now it is time to look how you will get there. Car – typically the best option for most of us, depending on how far you are going. This method allows you to stop when you want along the way (rest stops for example) and you can take the travel at the pace that is best for you. Another plus is that you avoid all the TSA hassle (especially if you are feeding tube dependent, take insulin, have a pacer for your stomach or other medical devise. Train/Bus/Boat – I have not traveled by these means, but can only assume that there would be pros and cons to these as well. Air – My least favorite method of travel mostly due to the heightened nausea I experience and dizziness. I need to plan accordingly and made sure I have a day or two to recover when I arrive, if this is how I travel. You have picked how you want to arrive to your destination and hopefully have allowed enough time for your body to recover when you get there. 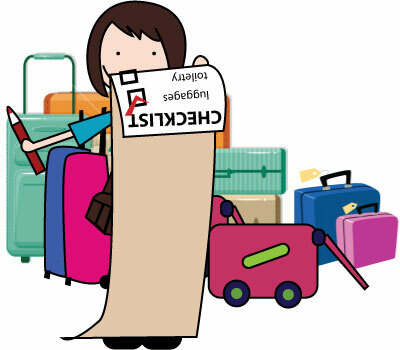 Now it’s time for our suggestions on what to pack and other tips based on travel by car and plane. Everything in the “Around Town Outing” goes into our magic bag of goodies. Recently I have found that SeaBands or Pressure Bands work okay if applied 20 min before you get into the car and during the entire trip. It’s not a cure or 100% fix, but in combination with other nausea remedies, they do seem to help. They can be found online and most local drug stores will carry them. My other favorite is “Nauzene Motion”; which is an all natural nausea over-the-counter pill. This has high amounts of Ginger, so it would not be recommended if you have GERD (acid reflux). As soon as my tummy has time to digest the pill, it is working for me. I never thought I would find this small miracle. Every single other OTC or Rx nausea medication has not worked or had too many side effects. My suggestion is to keep trying until you find something that works for you. Music! It is a great distraction, just lay your head back, close your eyes and focus on the music. This helps when the pain or nausea wave hits. If you are playing the music on a phone or other devise, make sure you have batteries or a charger. A pillow and/or blanket. I don’t know about you, but my body temp really seems to go up and down quickly when I am in a car. Also these are great to have on hand so that you can pull them into your stomach when it is cramping or you are in pain. The light self-hug seems to help me. I probably don’t have to tell you, but here it goes anyway: wear shoes you can kick off and loose clothes. Heck if you are just headed to a hotel, PJs are a good choice. My go-to is yoga pants and a loose shirt. Heat is always my friend to help reduce pain and nausea, so don’t be afraid to use those Icy Hot Packs (band of your choice) and put one on your side pain or tummy area. When I can’t have my heat pad, this is the next best thing. But be sure to pack it! Cooler filled with ice and anything that you are able to ‘eat’ or drink. Take small amount of anything that you typically snack on during the day. This will give you a wide selection to choose from and you can pick what you think will be best for your system that day. NOTE: after being Dx with GP and needed to travel by car, I thought it was best to not eat. Eating always made me feel worse, so I thought not eating was my answer. Turns out that my theory was not very good. With picking the right food choice, making sure you eat a little less than ‘normal’, really helped me keep the dizzy spells away, headaches and I actually felt better that next day. The choice is yours! Since you don’t have to deal with weight limits, luggage size or any of that stuff, this is when I like to pack a few extra amount of clothing. Anything that I typically can wear in public on a bloated day gets packed as well as maybe 1 or 2 of those favorite pieces I have, which can only be worn on a non-bloated day. For the ladies: safety pins are a great option if you choose to purchase a skirt that fits the bloated day, so you can ‘keep it on’ when that belly goes down! Empire waist dresses seem to be a perfect option too. As mentioned before, be sure to know where you are headed to so that you can find some places that you would be able to tolerate food at. Even if you are in a hurry and just want to get there since you may not be feeling very good, I find it is better for me to get out at a rest stop or two. If you don’t want to walk around (or need the bathroom), then just open the door or window. The fresh air (if the temp is not too hot or cold out) does our body good. A mini fridge is a wonderful thing! You can try to keep your cooler filled with ice all the time, but that is a pain and you could easily spoil the food in there and none of us want to deal with that, plus gastroparesis. When I was doing smoothies for my main nutrition, a fridge was a must needed item. Now it is a place to house the items that my diet requires and gives me the ability to eat when I need. A microwave is a good thing to have as well. Besides to heat the food you have or make tea, you can heat up your own rice packs if you don’t have a heating pad. Check out all the ideas that are on Pinterest to make your own heat pad. Add this to your list to pack too. A coffee pot can be used for more than coffee. I run just water through it so that I can have my mint or ginger tea, cup of noodle soup or hot cocoa. With that said, I pack a mug when I travel too. Those hotel cups are almost worthless. Room Service Please – on those days that I am not able to leave the room, having room service (some menus can be found on the hotel’s web site) is a luxury to me. And I was not talking about not leaving the room because I am on a honeymoon!! Free Breakfast – if you can tolerate gluten, then most of these continental breakfasts don’t add that much cost to the room verses how much your family would pay if they ate out. You can even find some that offer muffins, waffles and pancakes (in moderation, can be okay with GP — this is always different for each person). If you are driving and have the space in the car, you could always bring along: blender, microwave, personal size fridge and a box of dry food that you can tolerate. We usually get rooms that have a small kitchenette in them (depending on our length of stay), so that I will be able to have some food with the family. It also saves a lot of money to not got out. Yet the down side is, if you didn’t bring a maid or cook, you may not want to spend the energy doing this … it is a vacation after all. We hope you walked away with a few idea and keep these main points in mind: plan around your expected health flares, take anything that you would use in a given day/week, do your homework to look for places you can eat at along your route, map out potential bathrooms, have all the conveniences you depend on at home in your hotel and be sure to stop along the way for fresh air. Side Note: This blog was done at 3 in the morning and I did not have time to proof it. Getting my rest now, as I will be traveling to VEGAS for a 2-week vacation!! Future blogs on how this went and if there are any more ideas or tips I can share with you. Here is a pic of all 5 shirt designs that are currently available at http://www.GPfight.bigcartel.com From March 17 – 28, 2014 use Coupon Code PATTY05 to receive $5 off any shirt purchase. The store is offering this great deal to sell off the limited stock they have left in each shirt design, to be able to bring in new designs. Coupon Code is only valid for the stock on hand, so you better hurry!